If you're planning a long-term visit to Nashville, Tennessee, you're going to need a few things: water, electricity and heat, for starters. Long-term visitors and new residents need to set up service with Davidson County's utility companies. Here's who to call to get your utilities set up for your new home in Davidson County. Nashville Electric Service provides electricity to more than 380,000 people in the Nashville area. It received the Diamond Award for Reliable Public Power Providers, the highest honor in the electricity industry only awards to 4 percent of utility companies in the nation. Metro Water serves more than 190,000 in the Nashville area. It provides wastewater treatment, drinking water and stormwater management. 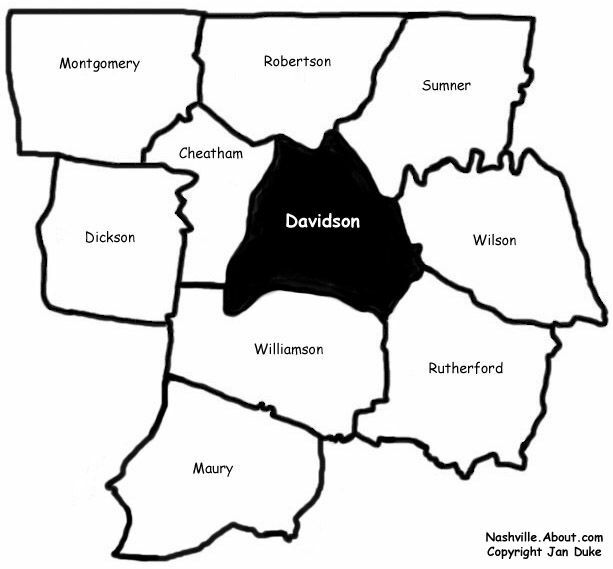 In addition to Davidson County, it also serves parts of Williamson and Rutherford counties. Metro Water uses two water treatment plants and three wastewater treatment plants. Company: Piedmont Natural Gas Company (formally Nashville Gas), which fused with Duke Energy in 2016. Piedmont/Duke provide more than 1.5 million customers natural as and 7.4 million electricity. This company serves Tennessee, North Carolina and South Carolina. Comcast Corporation is one of the country's biggest providers of video, internet, and phone. It's the world's biggest cable TV and broadcasting conglomerate by revenue. AT&T is the biggest telecommunications company in the world, the nation's biggest provider of landline phones and the second-biggest cell phone provider in the country. It also provides TV and broadband through DirecTV. Why Is Nashville Called the Athens of the South?